Established in 2006, TMC Strategic Communications are a Cheshire-based multidisciplinary agency delivering a wide range of specialist services. In October, the firm was recognised in the 2018 SME Business Elite Awards programme with the title of ‘Most Innovative Design Agency in Cheshire’. 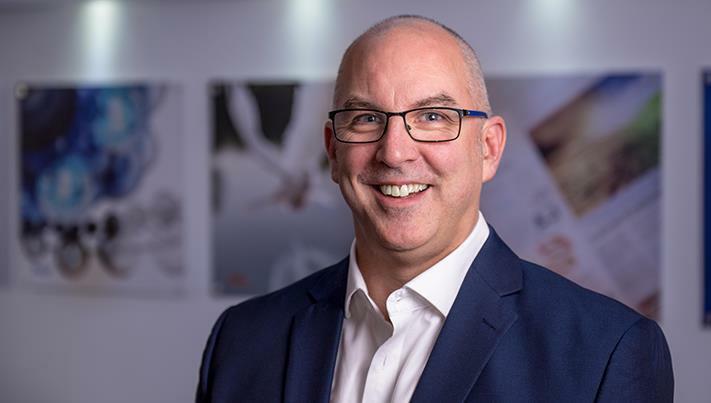 Following this well-deserved win, we spoke to TMC’s Managing Director, Tim McCloud, to find out more about the company’s cutting-edge marketing strategies. Client-centricity has become the backbone of good marketing. Understanding your client, and their brief, is an essential element in creating the pitch-perfect campaign that achieves real results in a world that has become all too tired with blanket coverage and digital noise. The key to success in this new technological age lies in the small details, and careful considerations. This is a firm with established record of exceeding client expectations, setting a high standard for those looking to follow in their footsteps. Finally, Tim offers some insight into TMC’s future, as they overlook the completion of a new website: “We are currently developing a new website, that will be launched early 2019. This new site will provide us with insightful data from our audience, whilst serving users with a personalised content experience. The website is currently being created in-house by our team of developers and designers.” Ultimately, the future of the firm lies in expansion and further growth, as they act to strengthen their foothold in the industry. Indeed, TMC are currently looking to increase the size of their team by hiring further account executives and key members of the studio team.